I‘m Scott Olechowski, Co-Founder of Plex, and This Is How I Work. How We Work, 2015: Thorin Klosowski's Gear and Productivity Tips. How We Work, 2015: Andy Orin's Gear and Productivity Tips. Top 10 Ways to Teach Yourself to Code. I’m Astronaut Ron Garan, and This Is How I Work. 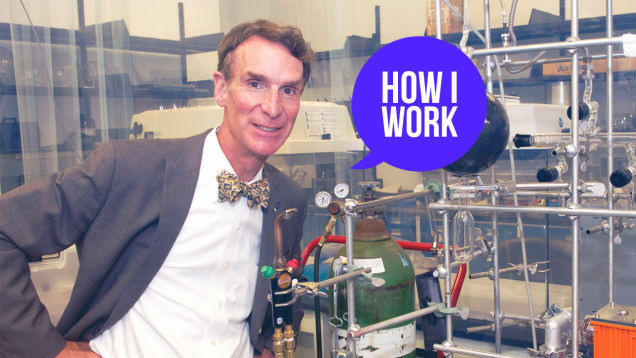 I'm Bill Nye, and This Is How I Work. I'm Nathan Blecharczyk, Co-Founder of Airbnb, and This Is How I Work. 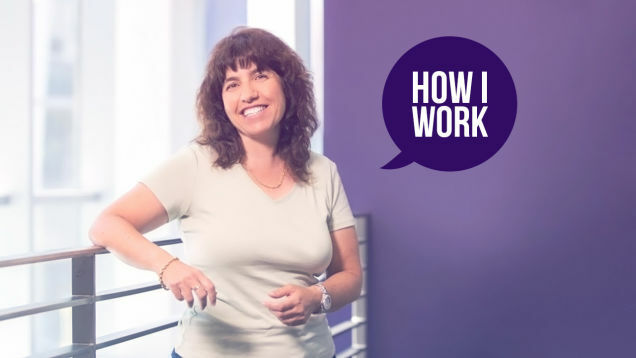 I’m Yoelle Maarek, VP of Research at Yahoo, and This Is How I Work. 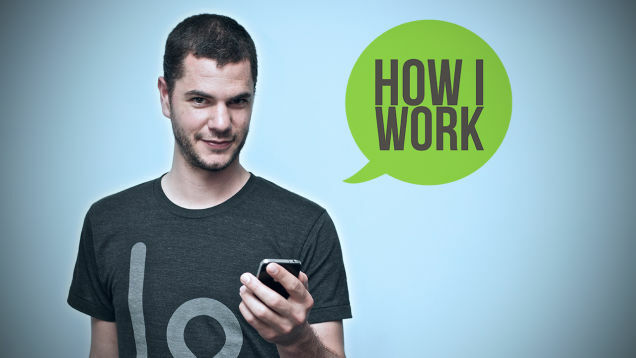 I’m Steven van Wel, CEO of Karma, and This Is How I Work. 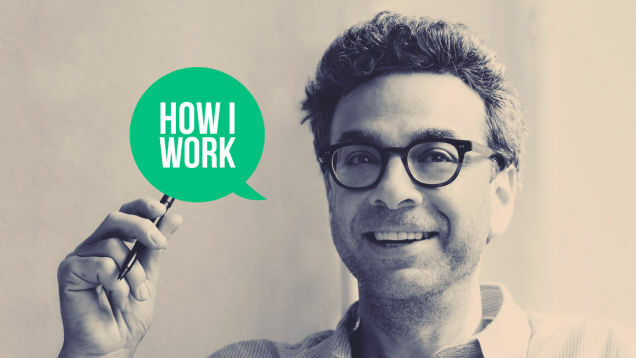 I’m Stephen Dubner, Co-Author of Freakonomics, and This Is How I Work.